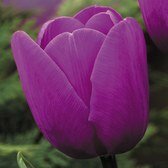 There is probably no Tulip more versatile as the Single Late Tulip, commonly referred to as a Cottage Type of Tulip. 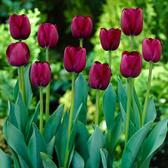 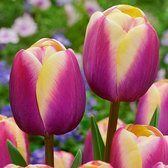 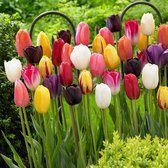 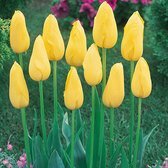 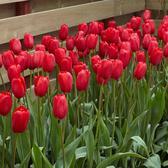 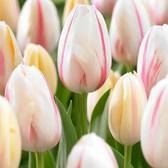 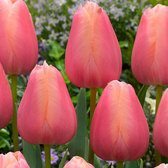 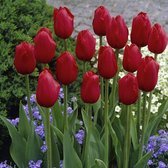 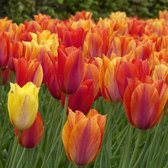 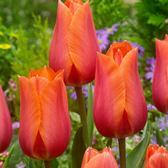 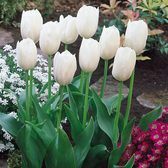 Single Late Tulip bulbs produce very bright coloured large blooms on long, graceful stems. 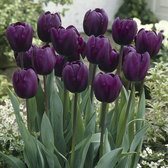 A wonderful variety grown for their beauty and attractiveness, with no cottage garden in spring being complete with some of these. 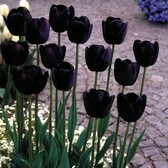 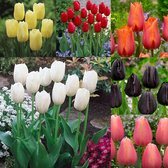 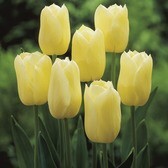 Top quality Tulip bulbs supplied.